I think I’m the odd one out. 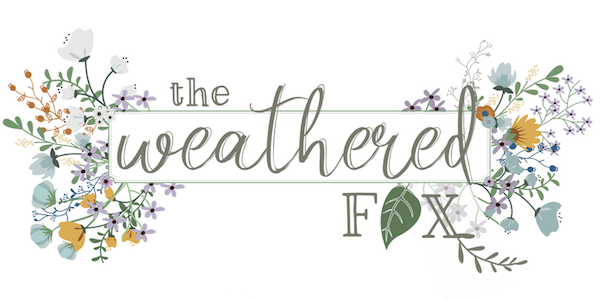 I talk often to blog friends about how I went from less than 1,000 page views a month to over 100,000 in just 4 months, and my inbox is filled with bloggers just like me wondering how I did it. To say I’m one of the lucky ones is somewhat dismissing all the hard work and dedication it takes to actually run a successful blog, but I think luck does have something to do with it. Because luck, you see, caused me to stumble upon the course that forever changed my blog. Very early into the part of my blogging journey where I began taking a real interest in ‘making it work’, I came across this blogger who said she just quit her job as a lawyer and became a full time blogger, and she was going to share with me the secrets to her success. That fateful day, my life changed. And now I want to pass that information on to you! THE AFFILIATE MARKETING FOR BLOGGERS COURSE IS NOW OPEN AND FOR A LIMITED TIME CAN BE PURCHASED FOR $99 (SEE CODE BELOW). I purchased Affiliate Marketing for Bloggers Ecourse January 22nd, 2016. I know it’s always difficult to part with your money, especially if you are like I was at the time and you haven’t made much from your blog yet. But this will be, without a doubt, the BEST $99 you will EVER spend for your blog. Within my first two weeks of implementing Tasha’s strategies, I was already making money. And each month since then I have topped what I made the month before! Here is my chart for my sales on Amazon alone! 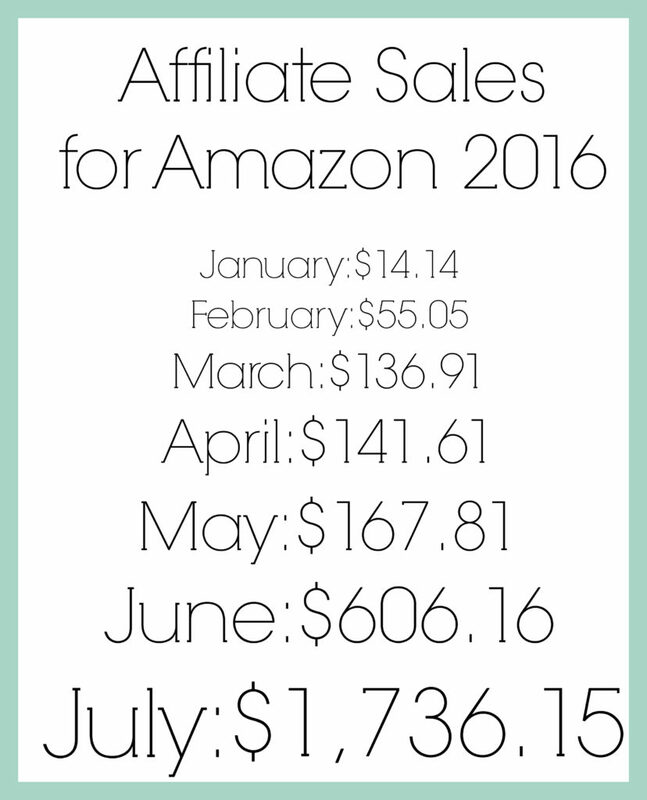 And for those of you who like to see numbers, here are my Amazon Affiliate earnings from January to July. I was so excited to see my first earnings in my account, and I know you will be too! But you’re one of the lucky ones, even luckier than me, because Tasha just relaunched her book into a full video course packed with a ton of extra information that she’s picked up along the way! The course is comprised of 6 units and has a total of 24 video lessons. 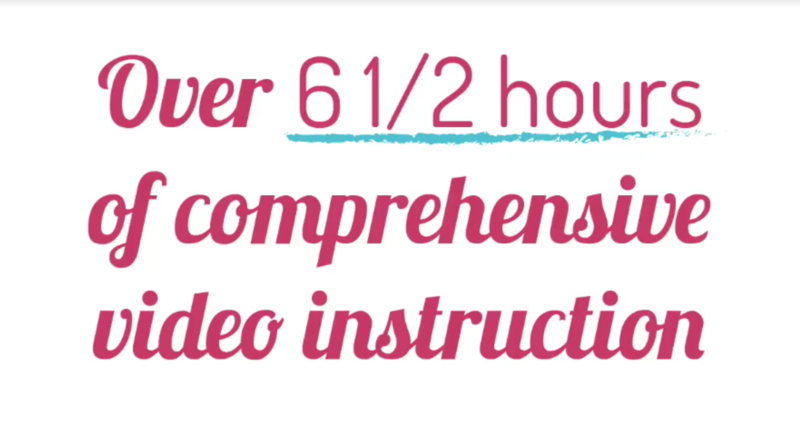 That’s right–you get nearly 7 total hours of video instruction with this course. There is so much important information in this course, including how to promote affiliate links directly on Pinterest, how to use rewardStyle and some awesome rewardStyle widget alternatives for those that are not yet members. But by far my favorite new content is in Unit 6. 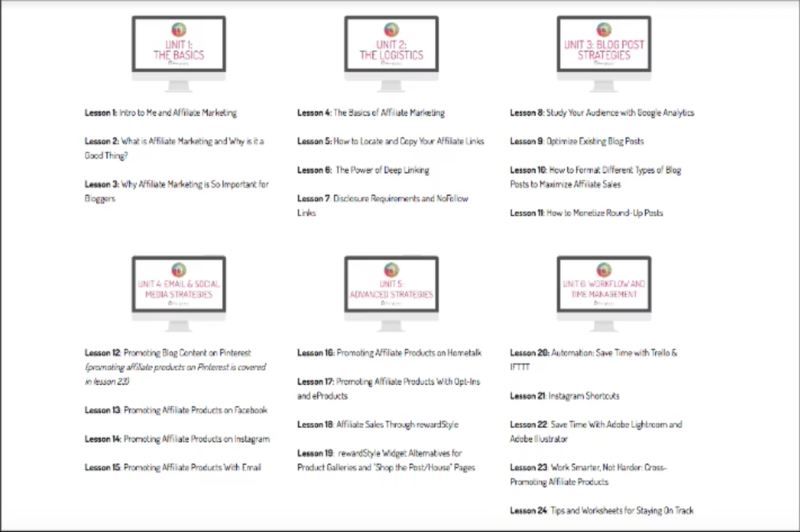 In Unit 6 you learn exactly how to fit affiliate marketing into your busy schedule and Tasha also shares the tools and tricks she uses to make the most of her time. REGISTRATION IS NOW OPEN–Affiliate Marketing for Bloggers THE COST OF THE COURSE IS $99, BUT THIS LAUNCH PRICE IS OFFERED FOR A LIMITED TIME! HOW DOES AFFILIATE MARKETING RELATE TO SUCCESSFUL BLOGGING? My friend, I’m glad you asked! I would say my biggest secret to building a successful blog in such a short amount of time (besides working really really hard) is investing in it! Sure, you’ll find a ton of free information and free programs to use, but those absolutely will not cut it if you’re looking to be successful longterm. Every business out there started because someone invested a little seed money, right? And once that seed grows, they harvested and very strategically planted more seeds from that harvest until there are enough mature plants to maintain a strong, healthy crop. Affiliate Marketing for Bloggers was my seed! This course was the first thing I invested in, and I truly believe it was one of the best decisions I have ever made for my business. Do you know why? Because I was able to implement the ideas Tasha shares, make a little money, take that money and invest it into another class, or another plugin, or another scheduler, and continue to build with money that was no longer out of my own pocket. In fact, after you make your money back (and then some) from Tasha’s course, I suggest you invest in a pin scheduler like Board Booster. That’s what I did! Strategies for optimizing your old blog posts. If you’re not completely convinced by now, Tasha has a free mini affiliate marketing ebook that you can try out! . She also shares video sneak peaks into the course and what you can expect when you buy it! I whole heartedly believe in Tasha’s knowledge as a affiliate marketing expert, and she’s an amazing person too. She absolutely believes there’s enough room (and money) for anyone who truly has a passion for blogging. I am lucky to have learned from her, and I know you won’t be disappointed! This is very useful information, thank you for sharing with us at Celebrate Your Story and have a great week! Where is the CODE to get the $99 price. Sorry if I missed it. Thx! Kelly, you should get the most updated price from using my link. The $99 was for a limited time, so it may have gone up. I think the new price is $129. Thank you for sharing this information about this course. I’d love to see my Amazon money grow like that. Thanks for sharing. I have a question regarding the course. I am in a state that Amazon, WayFair, HomeDepot, etc does will not allow us to affiliate with them because of our tax laws that they don’t want to pay. So I have to go in through many of the companies carrying some smaller but still good shops for affiliates. Would this course be a benefit for someone unable to link into the big name companies? I made a decent amount my fist month from a host affiliate but that was because my daughter signed up! Since then ZERO from affiliates. I would totally purchase if I knew that there was info in there that would be of great benefit for me! Debbie I’m not sure about that. I don’t know enough to answer that for you. I will ask other bloggers in the mastermind group for you! What state do you live in?